The Invisible Woman – What a beautiful theater you’ve built! 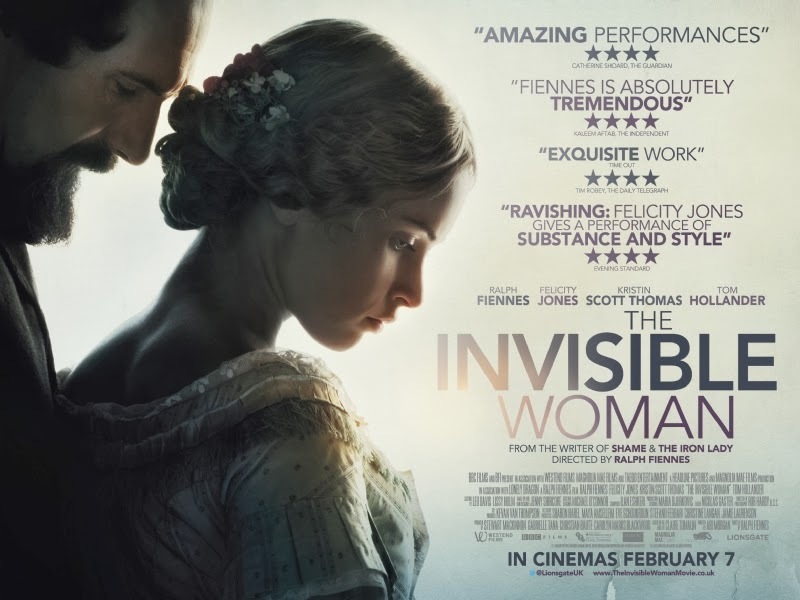 The Invisible Woman – This is my favorite time. Dear Ralph Fiennes, please shave that ugly goatee!